Western Australia is bigger than Europe and covers one third of the Australian continent, yet only two million Australians live here. As a result, you can explore pristine wilderness and natural attractions that are completely undisturbed by man. Western Australia has a remarkable and very modern transportation network with accommodation and tour operators alike having world-class facilities to suit your every comfort and desire. 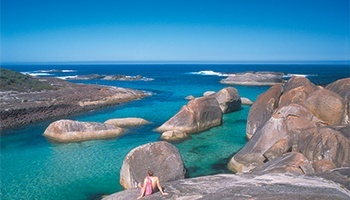 Western Australia is fast becoming one of the world's best eco tourism based holiday destinations. It is like taking a world tour all in one place. You can find areas very similar to the plains of Arizona in the United States or the grasslands of South Africa. Parts of the South West remind some people of the English countryside and in other places like the tropical Pacific such as Hawaii or the Great Barrier Reef. Western Australia's capital city of Perth has been described as being similar to California with the relaxed lifestyle and wonderful beaches. There are five tourist regions in Western Australia, each with their own unique attractions, lifestyle and climate. The Regions on this page are listed in alphabetical order and are not in order of preference. We recommend visiting this page a number of times as you will need to explore each region to absorb the enormity and vastness of this great land. This is where the Outback meets the Ocean. 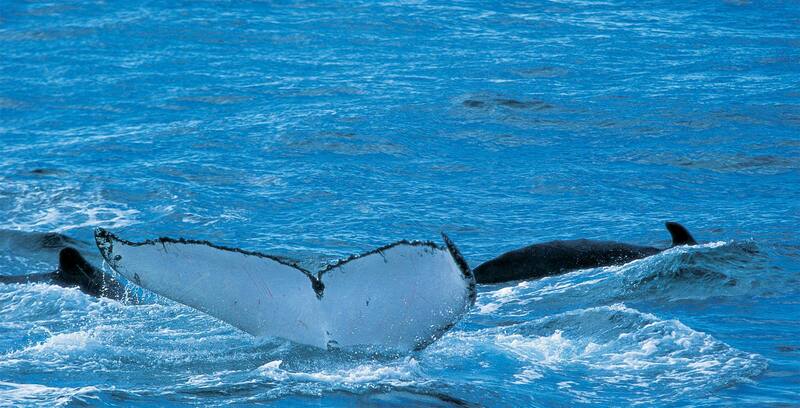 Ningaloo Coral Reef is the largest fringing coral reef in the world, located just metres from the beach! 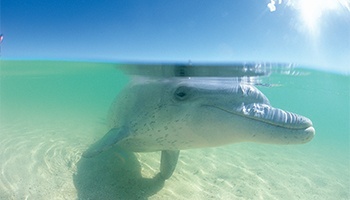 Here you can see carpets of wildflowers, feed friendly dolphins and canoe along outback rivers. Includes the WA's south coast with sugar white, sandy beaches and aqua blue water. A major gold and mineral producing area, evident in the vivid copper and red landscape colours. 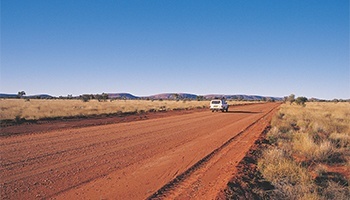 Discover the rusty red outback and see plenty of Kangaroos. Welcome to complete wilderness and raw nature at its best. Rugged hills, red desert, wild rivers, thundering waterfalls and pockets of rainforest all combine in one awe inspring Australian landscape. Great for adventure seekers. Western Australia's Capital City and surrounds. Resting on the banks of the Swan River and Indian Ocean, Perth has a friendly Australian culture, sunny climate and wonderful white beaches. Discover the beautiful Avon Valley and Peel Inlet. 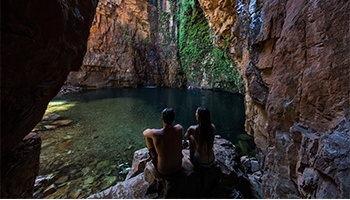 A perfect mix of huge caves, towering Australian forest, pristine aqua blue waters, sandy beaches, world-class wines, farmstays, diving spots, Australian wildflowers and wildlife. A variety of holiday options exist here to satisfy all tastes.